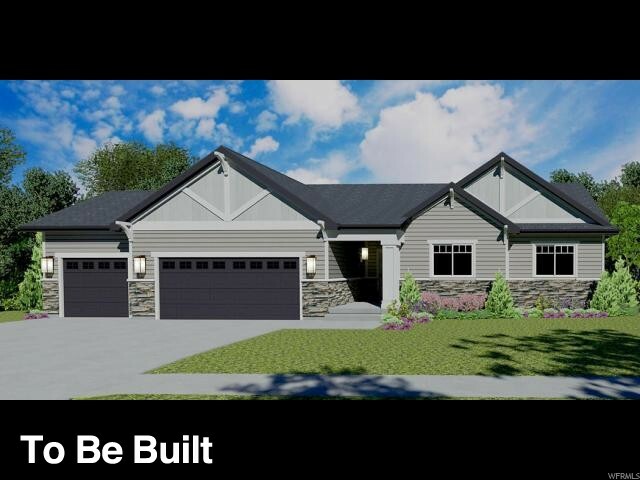 HURRY* Only 2 lots left in BEAUTIFUL Serene Sunset Hills* Spacious Wasatch plan with 3rd CAR garage* Large Lot* Front yard Included* Large master suite with grand master bath with 2 sinks* Buyer can still pick options to add and colors and finishes at the design center. Closing costs on most loans with preferred lenders only* Price reflects usage of preferred lenders and no structual or design center. I would like more information regarding the property at 7104 W HAWK VIEW WAY Unit 291, West Valley City UT 84081 - (MLS #1576746).